MUST SEE! OWNER SAYS SELL!REDUCED AGAIN! UNDER $300,000.00!! Seller will pay $1000.00 towards buyers closing costs at closing with accepted contract. Bring offers! 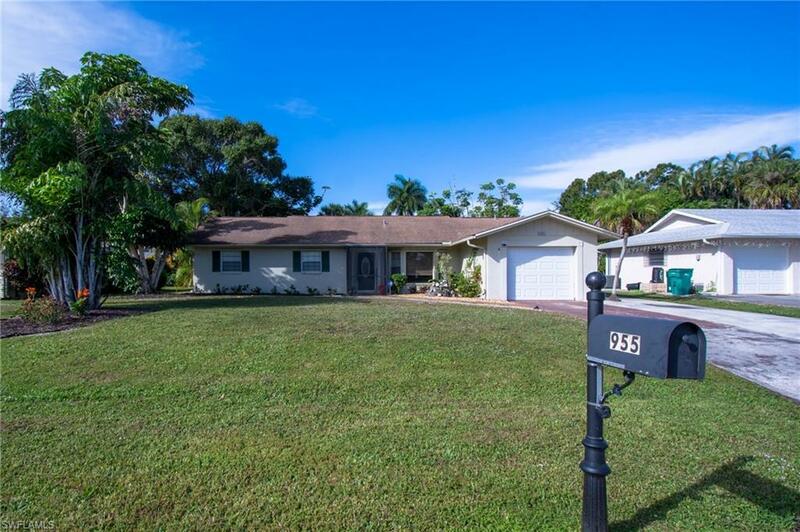 Great, cute and well maintained home in desired family neighborhood. Crown molding throughout, and wainscoting in the Large bonus room. Newly painted driveway! Remodeled kitchen, bonus room, and other areas. 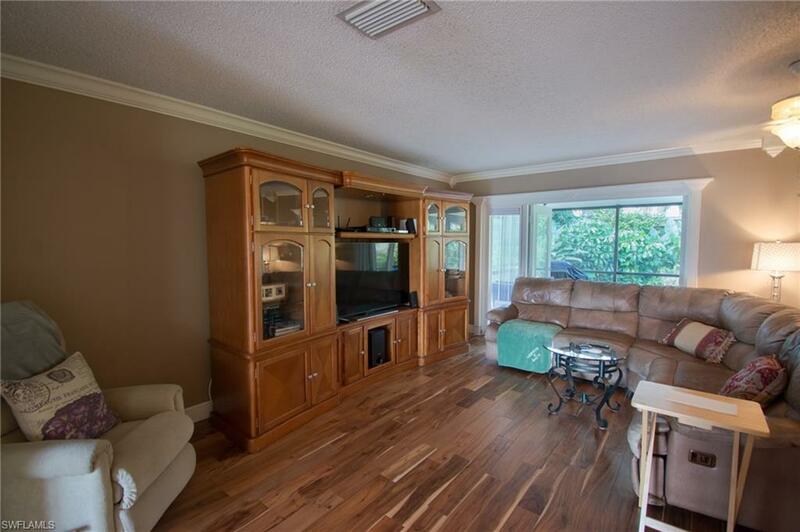 The bonus room/game room has a pool table-it can be your buyers with the house purchase! New wood floors, garage door, and hurricane level patio doors. Hurricane panels for new doors. Giant screened lanai. 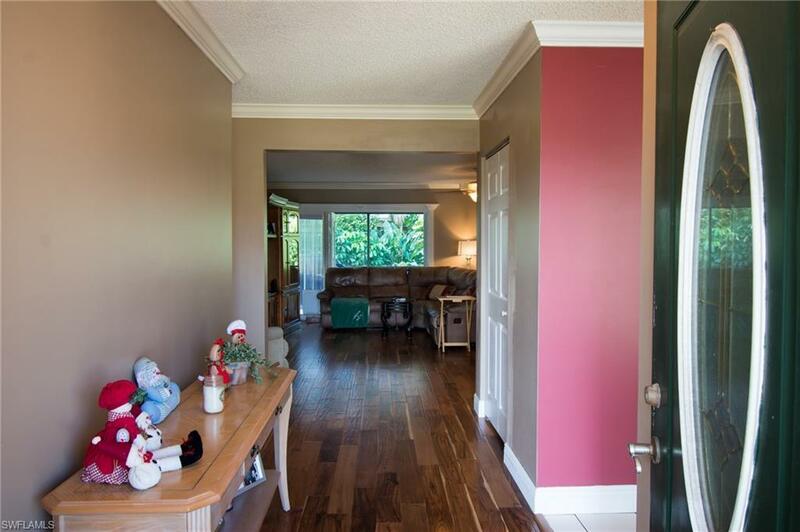 Showings are easy between 10:00 am and 5:00 pm. The Owners are ready to sell, so please show and sell! Realtors, please see Confidential remarks.